Media is ever changing and evolving. The school’s media center used to be called a library. It was full of books and nothing much more than print media. Librarians have evolved into media specialists who have broadened their concentration to multimedia opportunities to engage students in their 21st century learning. Media literacy is an expanded conceptualization of literacy to include not only reading and writing, but speaking, listening, viewing, creating, and sharing through all of the media in our lives. Media literacy education strengthens our ability to access information, analyze media messages, create thoughtfully, reflect on our experiences with and through media, and using many forms of media to make our voices heard in the world. 1. Media refers to all electronic or digital means and print or artistic visuals used to transmit messages. 2. Literacy is the ability to encode and decode symbols and to synthesize and analyze messages. 3. Media literacy is the ability to encode and decode the symbols transmitted via media and the ability to synthesize, analyze and produce mediated messages. 4. Media education is the study of media, including ‘hands on’ experiences and media production. 5. Media literacy education is the educational field dedicated to teaching the skills associated with media literacy. Renee Hobbs has been a pioneering leader in Media Literacy Education at the Harrington School of Communication and Media at the University of Rhode Island. Their Media Education Lab is one of a small handful of research university programs that focuses specifically on the intersections of media studies, communication and education. 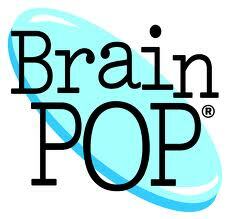 They develop multimedia educational resources and curriculum materials for educators, parents and students. In the IDEAS section of their web project Powerful Voices for Kids, you’ll have access to videos, lesson plans, interviews, and other documents to help you develop a plan of action for bringing engaging digital and media literacy learning activities to your students. The Media Literacy Project was founded by Deirdre Downs in 1993. That same year, Albuquerque Academy agreed to house the project and we have remained here ever since. 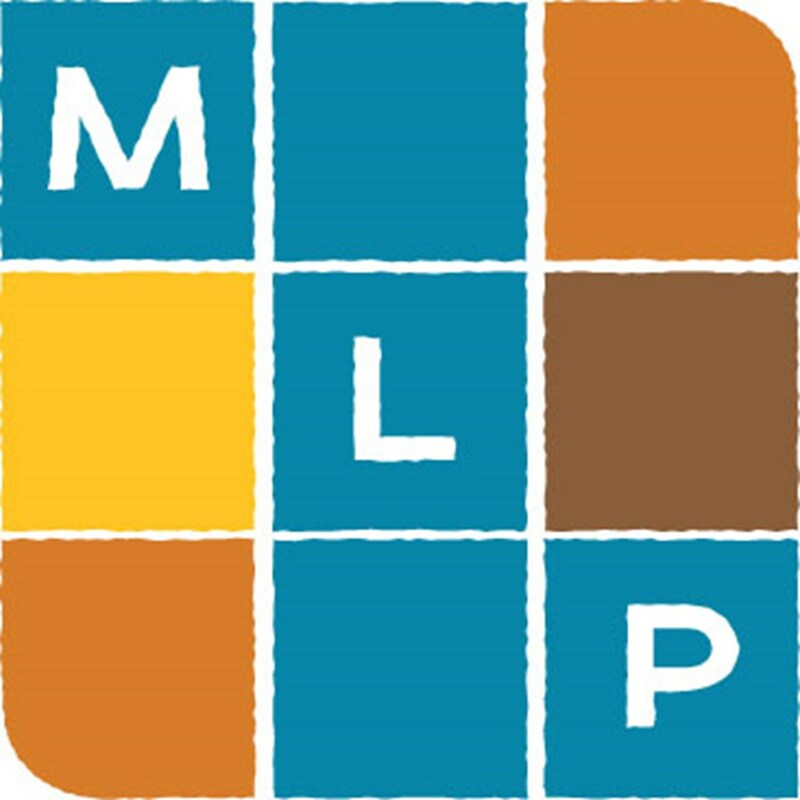 Media Literacy Project is a nationally recognized leader in media literacy resources and education. Since our inception, Media Literacy Project has delivered dynamic multimedia presentations at conferences, workshops, and classrooms across the country. Our media literacy curricula and action guides are used in countless schools and communities and our training programs have inspired thousands of people to think critically and take action. Through education, programs, and grassroots campaigns, they transform people into critical media consumers and engaged media justice advocates who deconstruct media, inform media policy, and create media that reflect their lived experience. Their vision is a world where all people and communities have affordable access to utilize any and all media tools to ensure their self-determination and a healthy media landscape.